In a Pickle Choosing Your Wedding Cake Flavours? 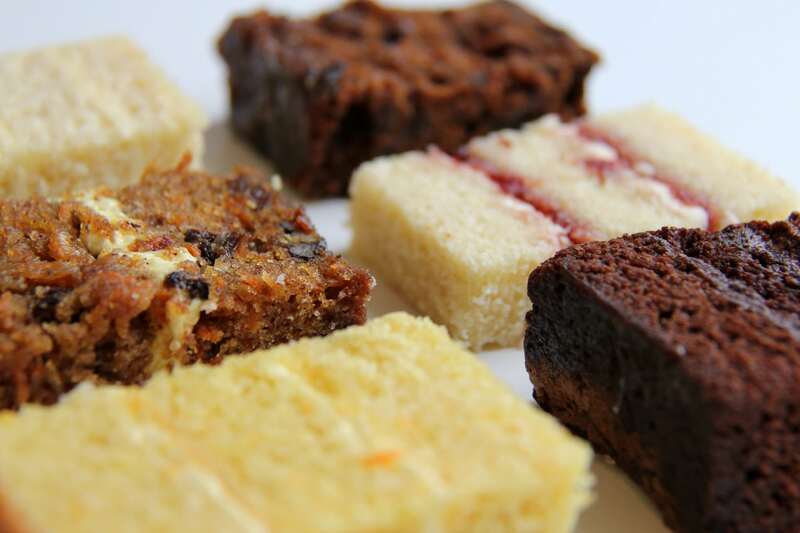 I’m pretty sure we’ve discussed this before on one of our blog posts but I often have couples who are arranging their wedding cake consultation with me getting a bit frantic about which five flavours to choose from our scrummy cake menu. I guess that having thirteen different cake flavours on our menu could cause a bit of bother, but I would rather cover all tastes when it comes to your wedding cake! There are no hard and fast rules when it comes to choosing your flavours so I just say it’s YOUR wedding day so choose flavours that you love yourselves. Of course if you’re concerned about catering for all your guests I would choose a “safe” flavour, something like Madagascan Vanilla or Lovely Lemony Lemon Cake, they always go down really well and are probably the most popular flavours, then have something chocolatey (who doesn’t love chocolate cake, right?!) like Rich, Dark Chocolate or a White Chocolate sponge with either a lemon, raspberry or passion fruit filling, then something you love yourselves. Having a naked or semi naked wedding cake makes a difference as well when choosing the right flavours; with a naked wedding cake, some couples like all one coloured sponge so will choose Vanilla, Lemon, White Chocolate, Strawberry & Champagne and Zesty Orange to try – they’re pretty much the same colour sponge once baked, then some couples like to mix it up so will choose, Rich, Dark Chocolate, Black Forest, Red Velvet, Lemon and Vanilla. It really is up to you and depends on how you want your naked cake to look. With the semi naked wedding cake, as it has a thin layer of buttercream on it, the colour of the sponges doesn’t matter so much.